I recently got a Nintendo 64!! 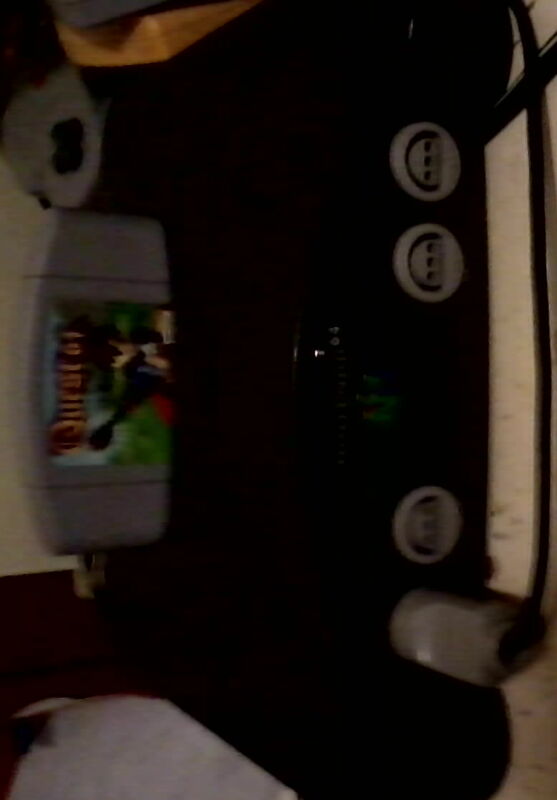 I got Quest 64 with it, but I am borrowing a lot of classics like Pokemon Stadium and Super Mario 64, Donkey Kong 64. Never had a 64, as a kid we switched to Sony after the Super Nintendo, so I am glad I finally got one. Not sure which game to play first though. Started on Quest, pretty fun.